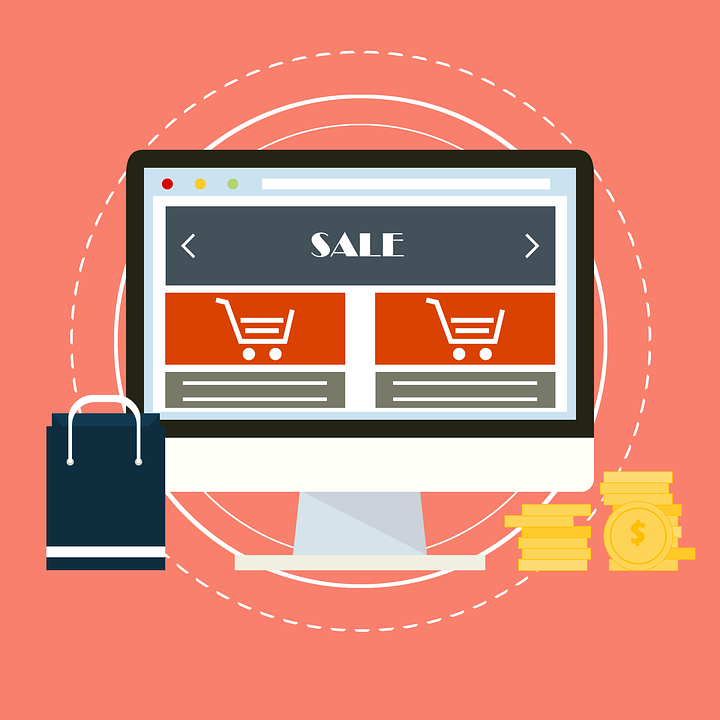 Owning and operating an ecommerce site is a wonderful way to make money and become your own boss, but that doesn’t mean it’s without challenges. There are literally thousands of e-stores online right now competing to capture the interest of over 190 million U.S. consumers. That might seem a little daunting, but the beauty of ecommerce is that small businesses can compete with the enterprise giants by maximizing their outreach and finding their niche. Below are a few tips for novice ecommerce vendors looking to crush their competition. Think about your customer base. What do they like? To whom do they relate? Try your best to develop a brand persona that caters to your buyers’ desires. For example: “retro apparel for the proudly nerdy” or “gourmet gadgets for the kitchen techie” sound much better than “T-shirts for sale” or “kitchen supplies.” Consumers are more likely to buy from you if they can identify with your brand. If you are using an ecommerce builder, be sure to employ a template or site design that matches your adopted personality. What works for a sports memorabilia site won’t necessarily work for a vintage jeweler. Another way to crush the competition is to establish a strong rapport with your shoppers over social media. Think of your Facebook, Instagram or Twitter page as a two-way conversation between you and your customers. Encourage them to share images of themselves wearing or using your products in exchange for coupon codes or discounts. Answer questions or troubleshoot issues over social to demonstrate your dedication to customer service. Additionally, you’ll want to set up an email marketing campaign to alert your subscribers about the latest product launches and sales. Consumers opt-in to these emails voluntarily, so they are more likely to take action on your marketing materials. Shoddy shipping options are one of the biggest headaches for digital consumers. Let’s say a shopper wants to buy a quick birthday gift for their significant other but your store only offers standard shipping (5-8 business days). Worried the gift won’t get there in time, the shopper finds a similar product from one of your competitors with faster shipping. If your store doesn’t offer a variety of speedy shipping options, you are likely losing business. Conversely, some ecommerce sites offer ‘no rush’ shipping in exchange for a small discount or coupon code. Ecommerce doesn’t mean much if shoppers can’t find your store via a popular search engine like Google or Bing. Take a few hours each week to examine your e-store’s search engine optimization (SEO) against your competitors. Your store might be losing shoppers simply because your rivals are easier to discover in the search results. Start with a little keyword research and place common search terms throughout your site or on your blog.It will make a bigger difference than you can imagine! This one should be obvious, but be careful. Competing on price can sometimes devolve into a race to the bottom where your e-store is actually losing money. This can be okay for certain vendors if done responsibly through clearance sales or short-lived deep discount sales. So, if you have the resources to undercut your competition, do it! Otherwise, t might be smarter to find an alternate angle. Remember, well-made merchandise is superiorto low-priced merchandise because it encourages customer loyalty. Who wants to shop with a brand that boasts shabby handiwork? If a challenger starts competing on price, push the idea that your products are longer lasting and noticeably better. Are you ready for some healthy competition? Follow these tips and you’ll be sure to come out on top! Personalisation for eCommerce – how does it work?